Our experienced veterinary team is available to provide the most effective product solutions to your business. Reputable suppliers collaborates with our team to develop or fortify bio-security, vaccine and / or therapeutic treatment protocols where needed. It is our aim to optimize your herd and flock health for maximum profitability. Through this, we offer a complete animal health and hygiene range. We supply a complete range of vaccines to prevent and protect your livestock from today’s commercial production challenges. 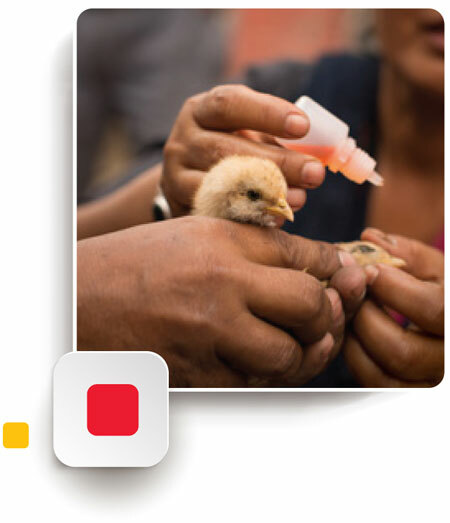 From our catalogue of products, we are able to offer comprehensive prevention and treatment programs to ensure optimal health and welfare on your farm. 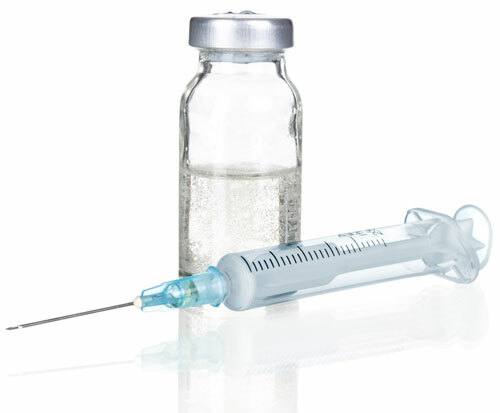 To stimulate the development of optimal immunity against respiratory, gastro-intestinal and reproductive issues, we have the vaccines to meet your needs. The water soluble antibiotics within our range are a therapeutic tool to help control prevalent and costly diseases. The convenience of mixing through the drinking water, the efficiency of dosing and the ability to avoid ration changes are the advantages of water soluble antibiotics. Our water soluble supplements are a nutritional aid in the prevention and management of stress and dehydration. These products help to offset the loss of vitamins and electrolytes in challenging conditions, leading to improved animal performance. In addition, we have water soluble supplements to help address nutritional imbalances for an efficient and effective means of correction. Our custom-developed disinfectant and detergent range has been formulated to offer the highest level of protection against diseases, without risk to users or livestock. 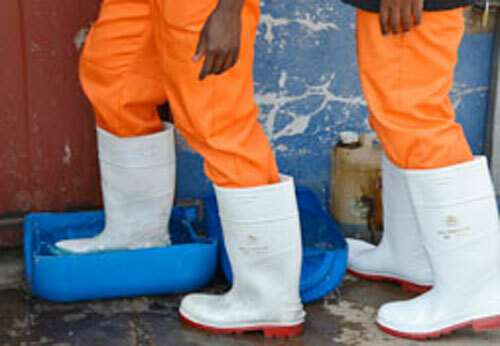 The range has been designed specifically as a solution for hatchery, on-farm and abattoir use. These formulations have been extensively tested in laboratory conditions, and their efficacy validated in field trials. 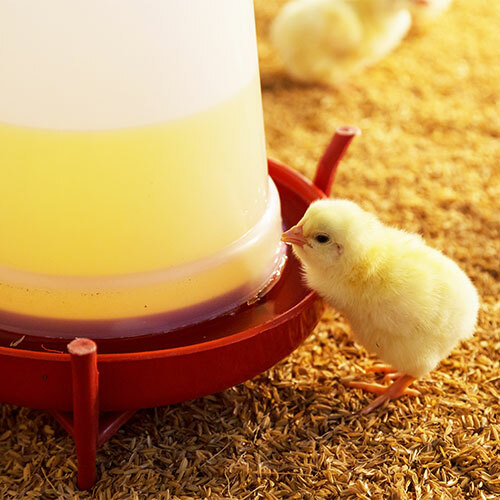 For daily use, intensive cleaning with detergents, terminal disinfection, and preventative biosecurity, our range can be used in all aspects of an integrated poultry or livestock business. As a means of perpetuating food safety throughout the value chain, the use of detergents, disinfectants and sanitizers are paramount for the health of your livestock and the end consumer.